Bet you thought it was impossible to look cute AF when you're dead? Think again. 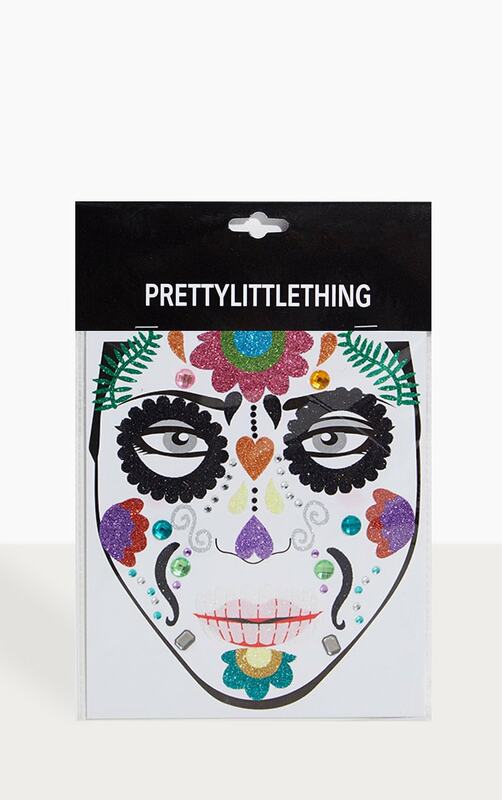 This insanely fierce day of the dead face sticker is gonna make sure your Halloween look in on-point this year.